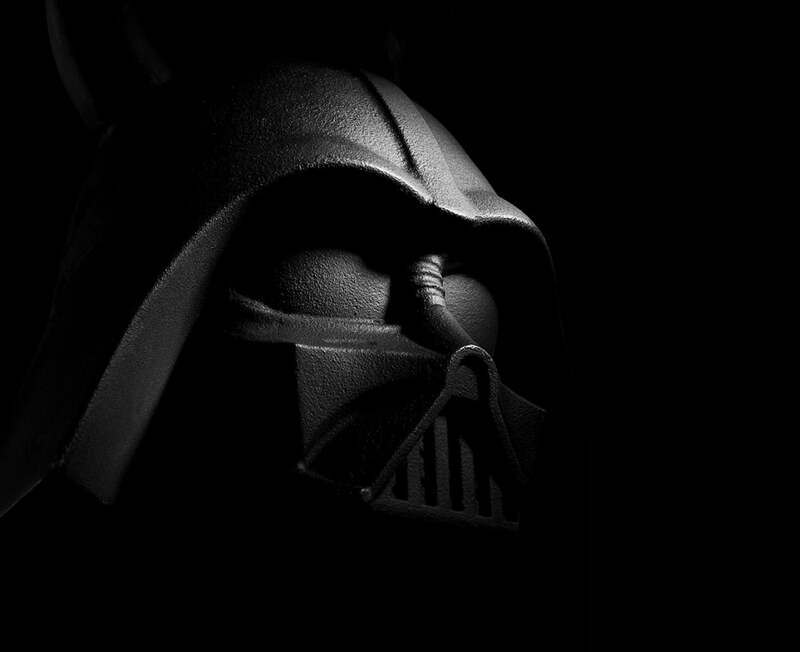 Take your workouts to another dimension with the Onnit Star Wars Functional Fitness Equipment. 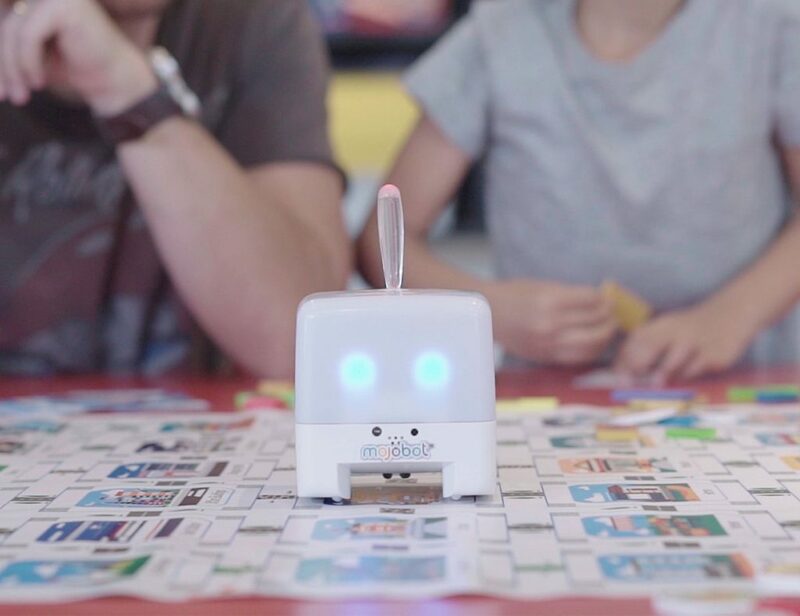 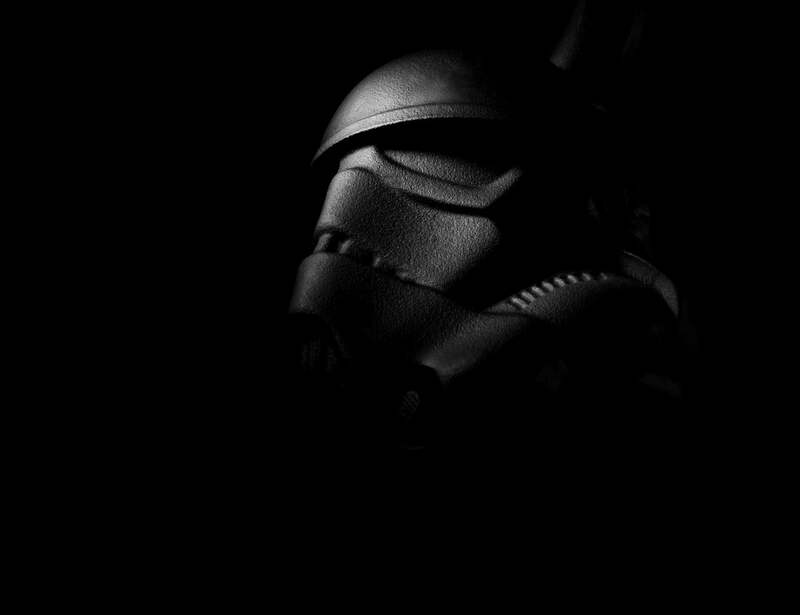 There's a piece for your favorite characters. 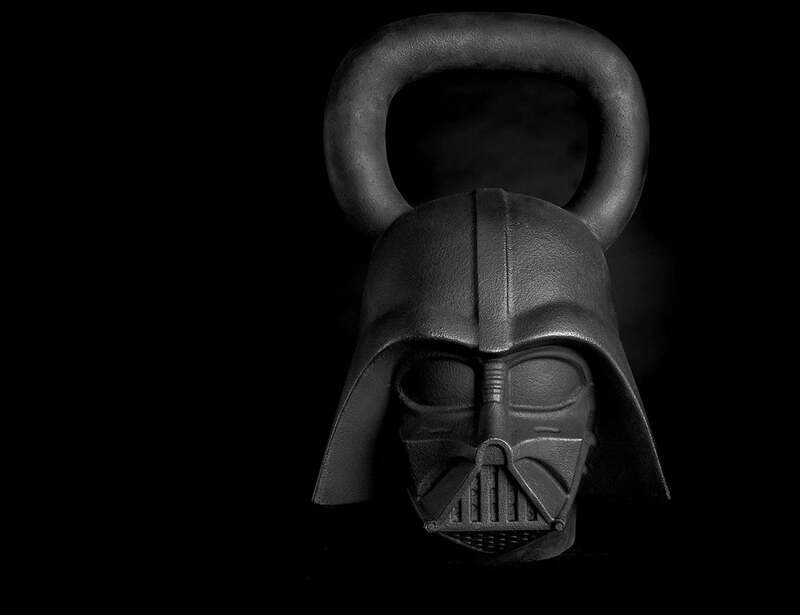 Take your workouts to another dimension with the Onnit Star Wars Functional Fitness Equipment. 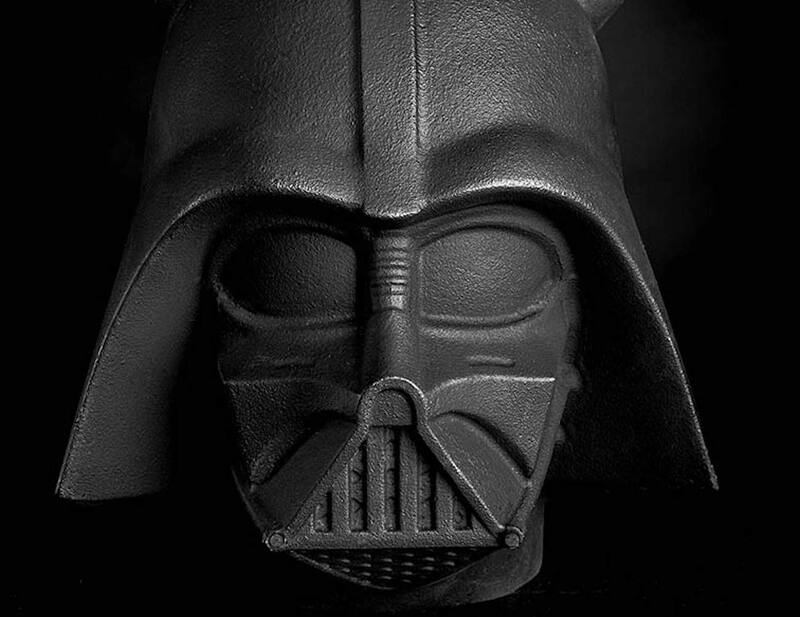 This range has a piece for each of your favorite characters in the iconic film franchise. 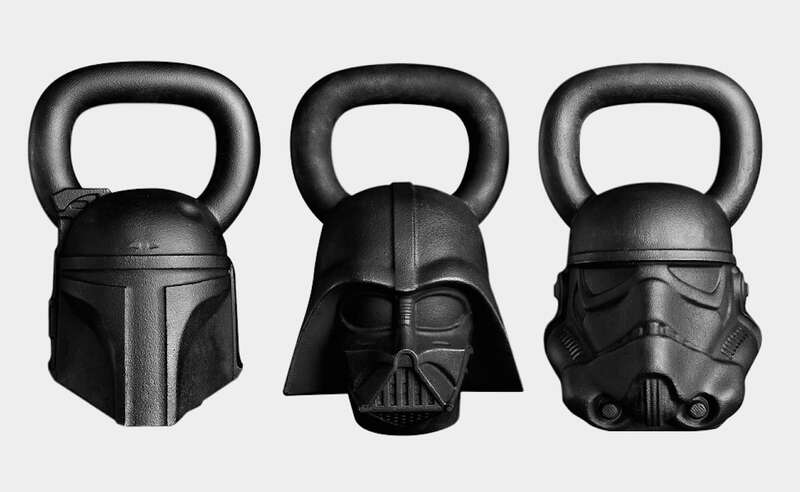 You have your choice of a Boba Fett, Stormtrooper, or Darth Vader Kettleball. 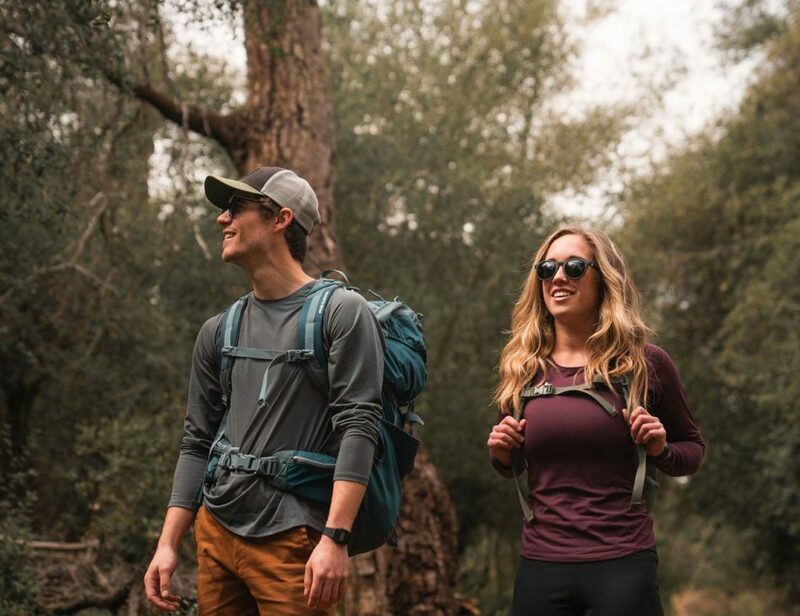 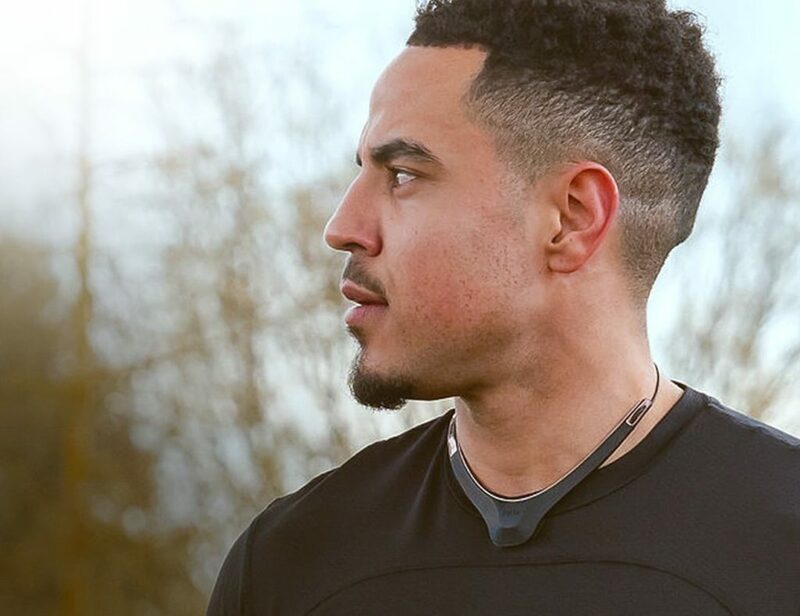 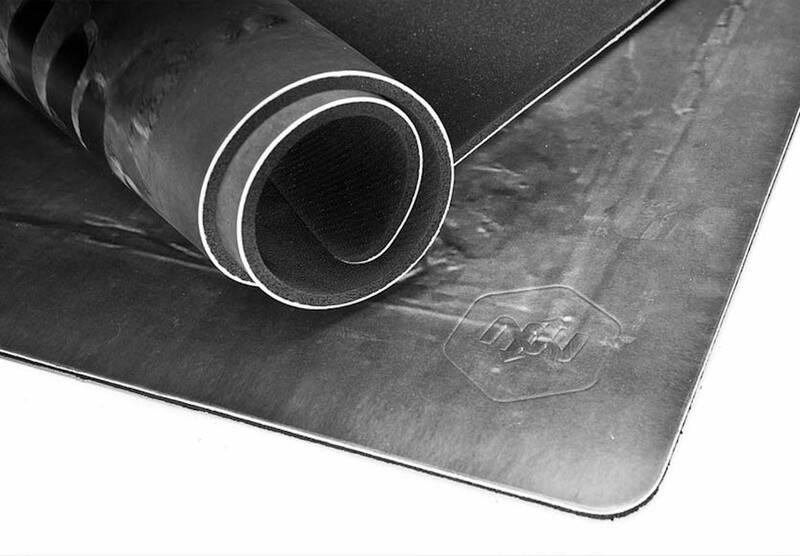 Featuring chip-resistant iron, they vary in weight from 50 lbs., 60 lbs., and 70 lbs., respectively. 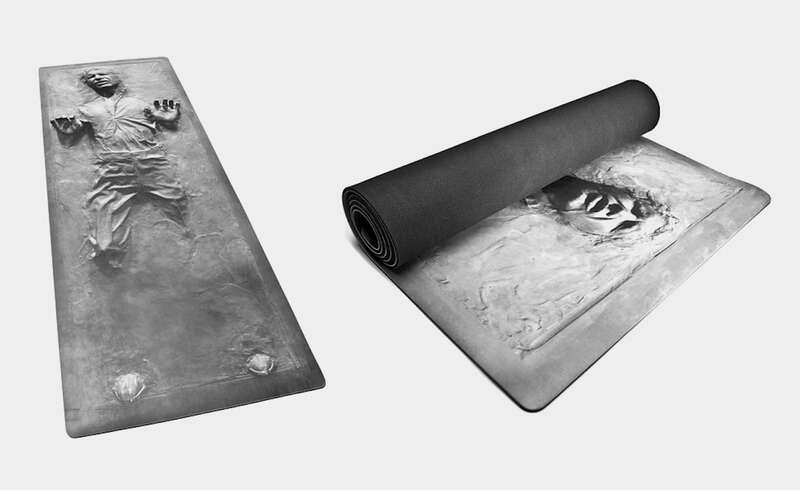 Or, if you’re into moving and stretching, the Han Solo Yoga Mat is for you. 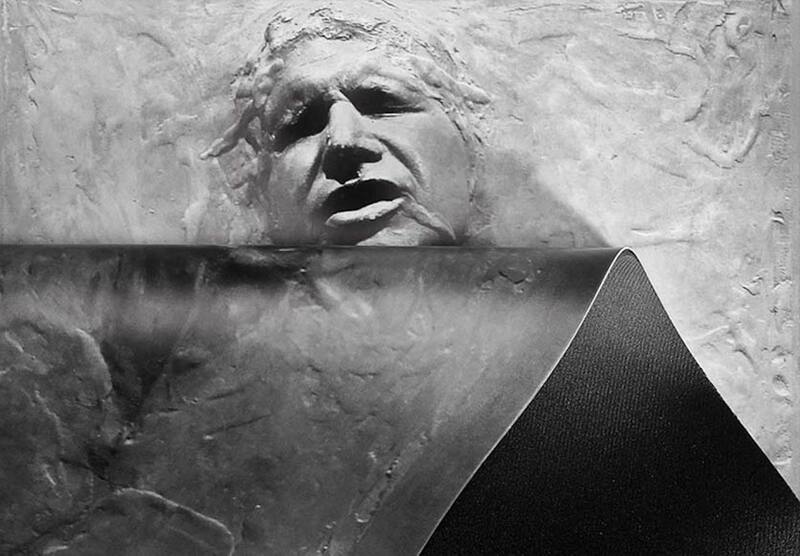 In fact, it showcases the film hero frozen in Carbonite in all his glory. 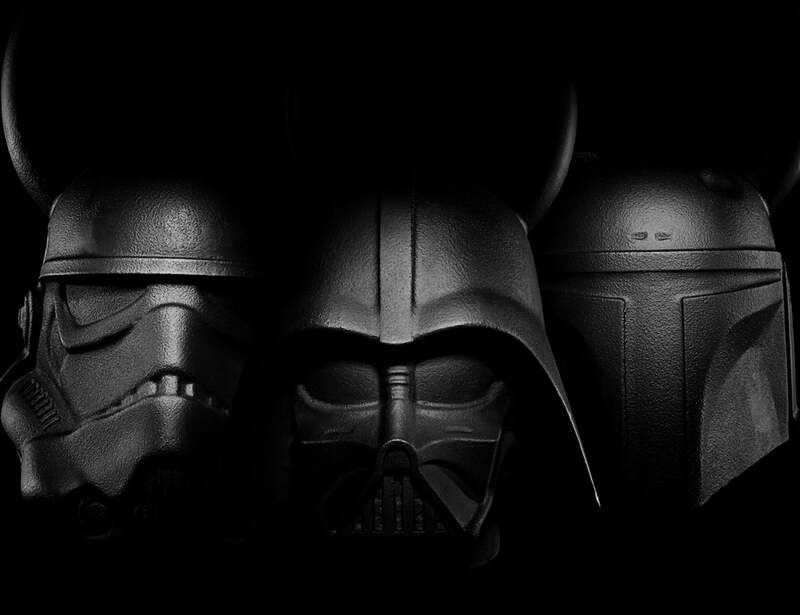 Finally, the Onnit Star Wars set includes a Death Star Slam Ball. 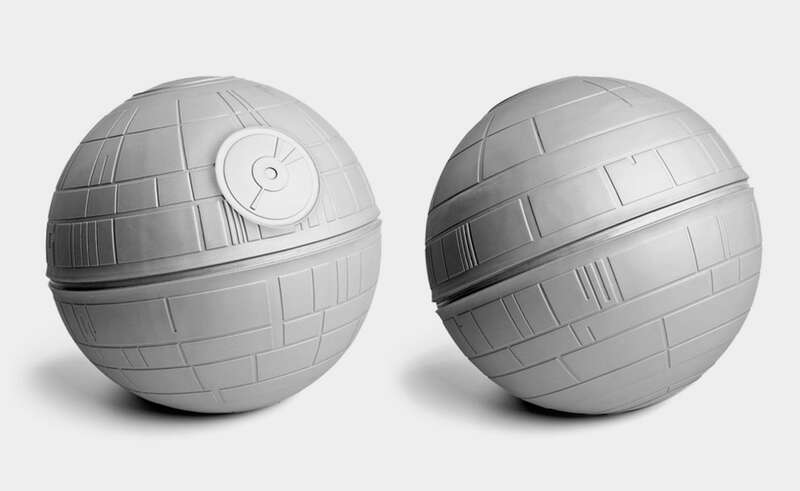 Weighing an impressive 20 lbs., this ball can take a beating as you slam it into the ground again and again. 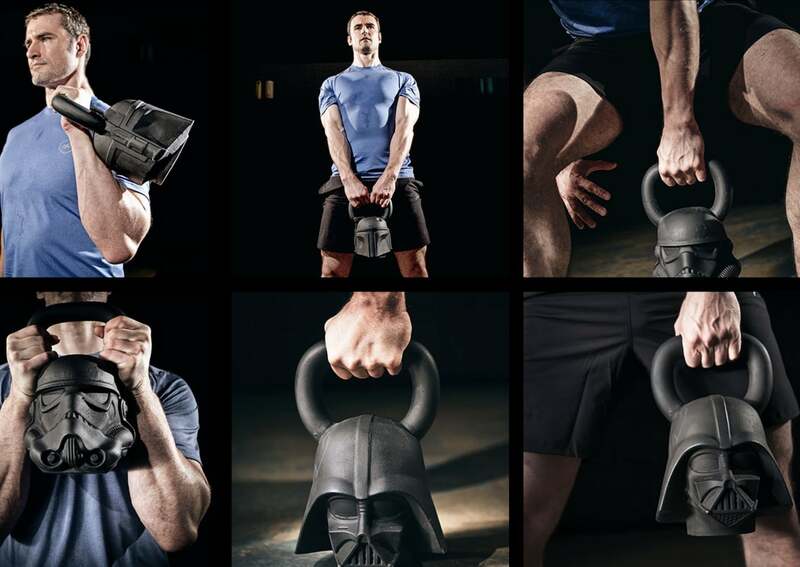 With each of these items in your home gym, you get a full-body workout to battle everyone in the galaxy.